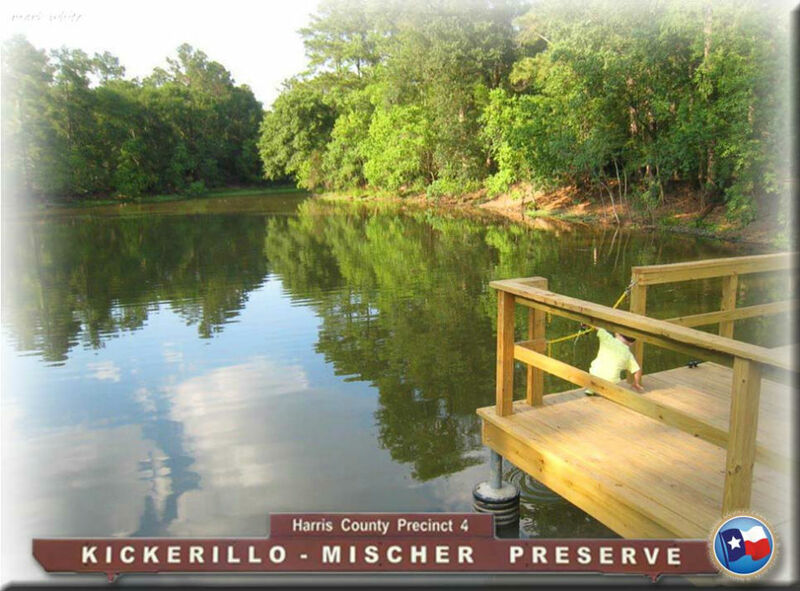 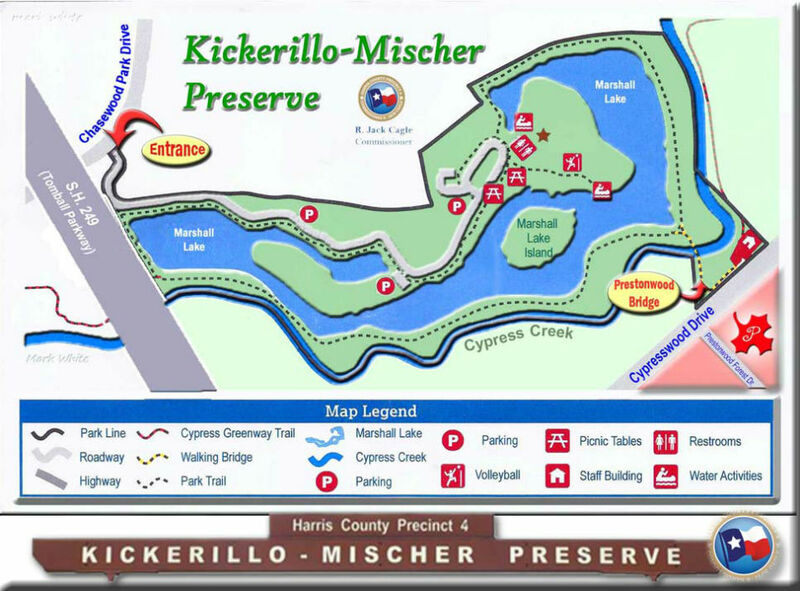 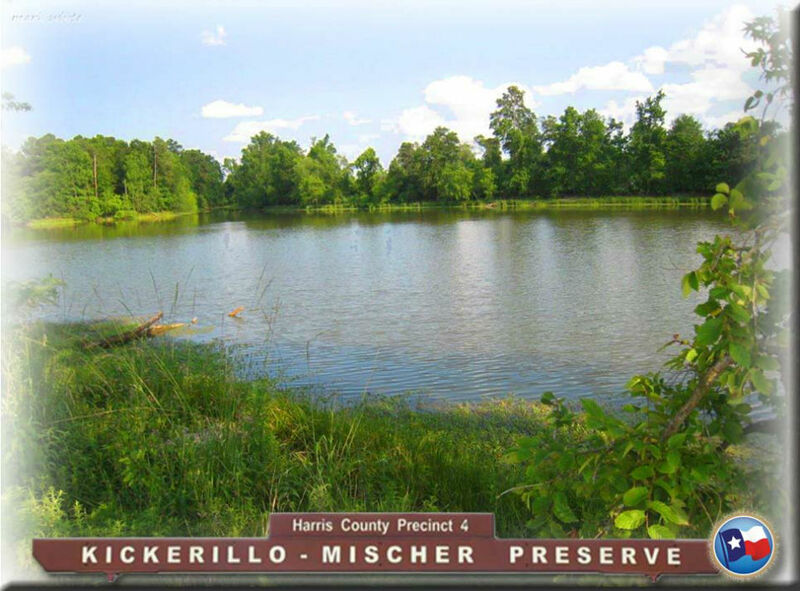 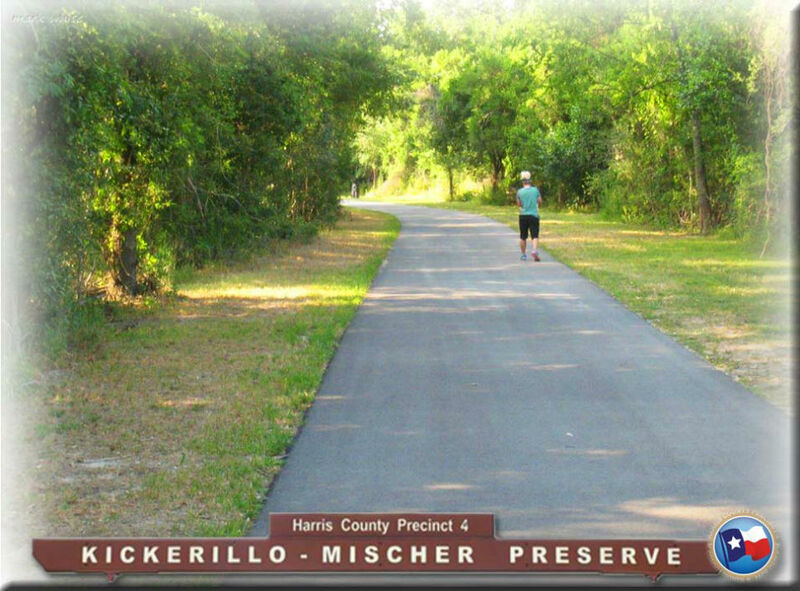 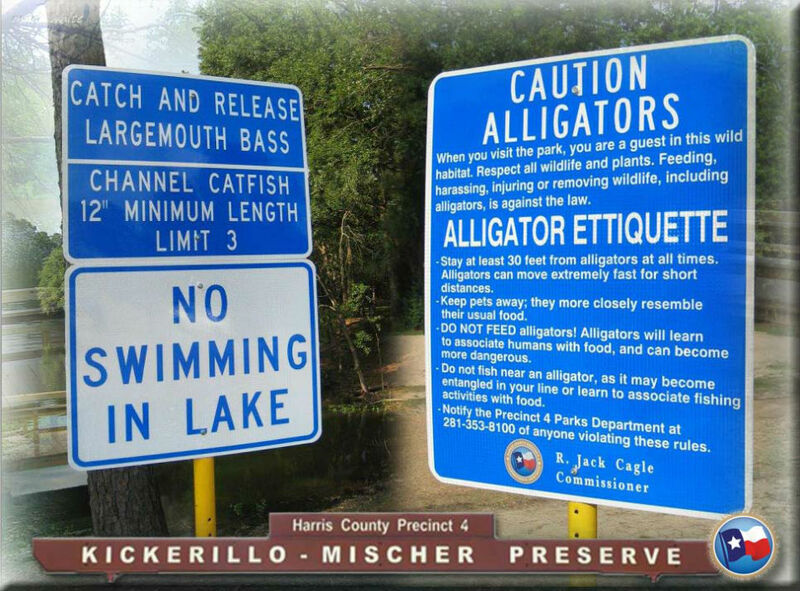 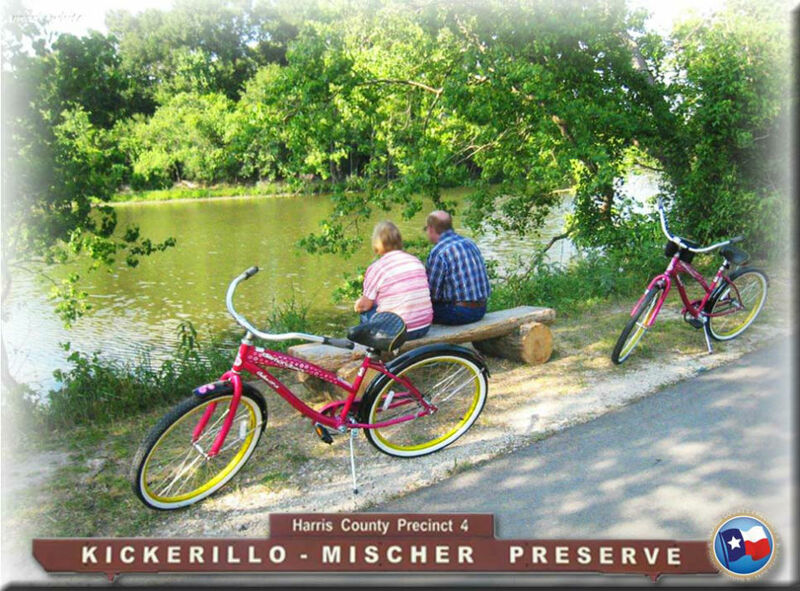 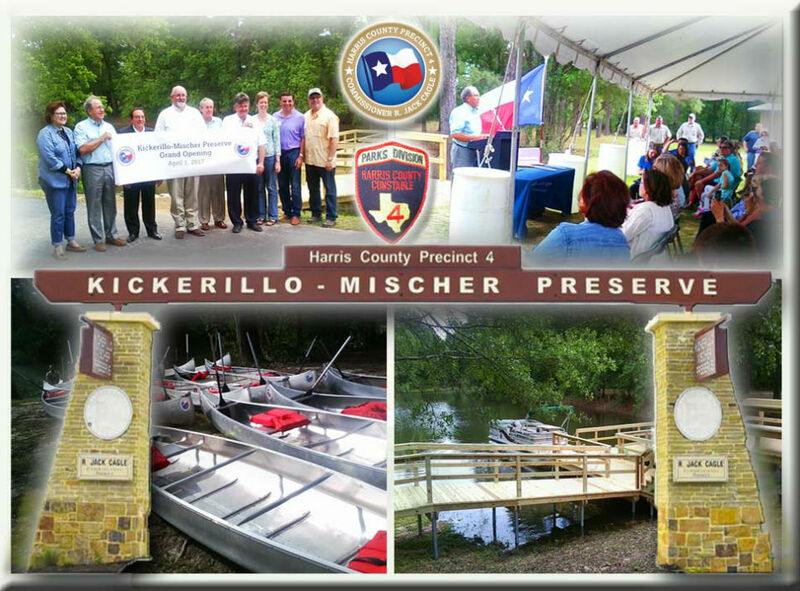 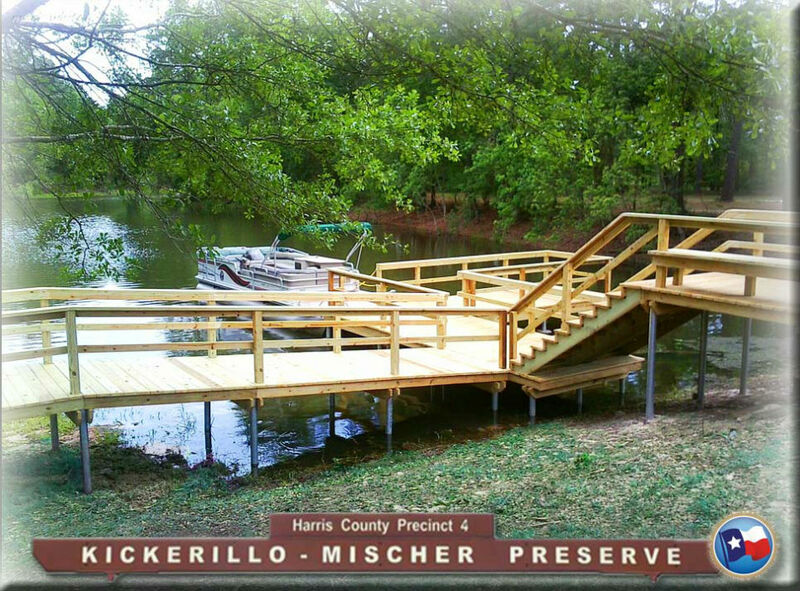 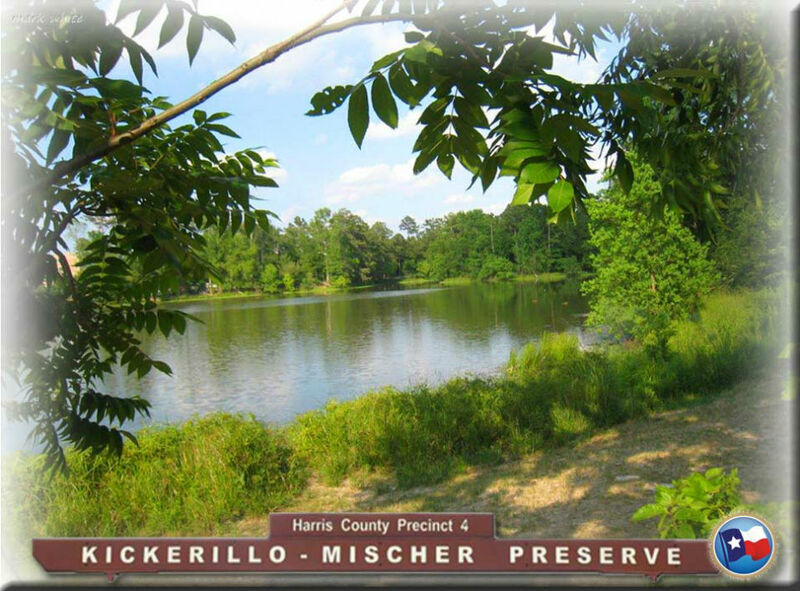 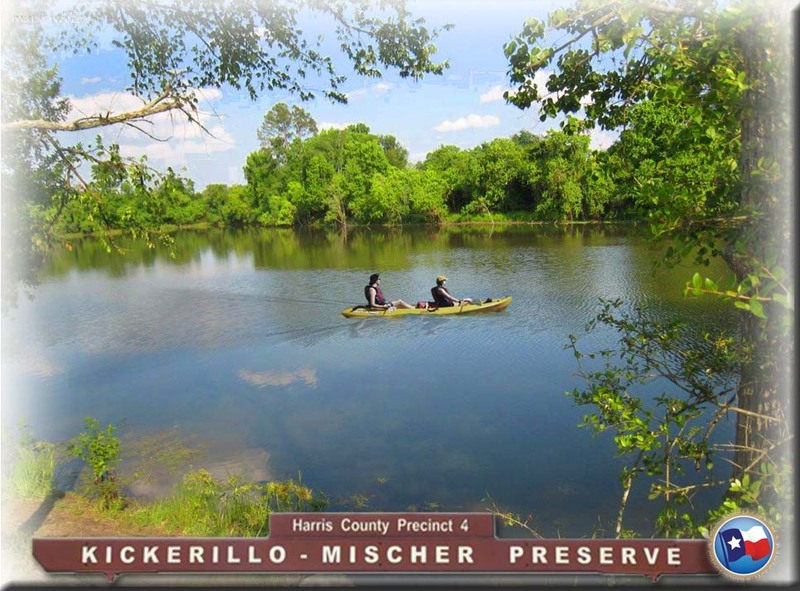 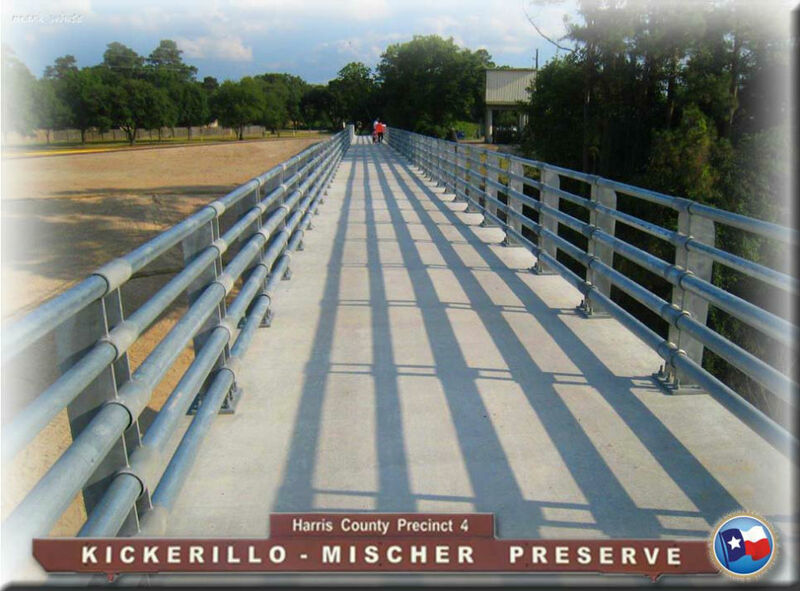 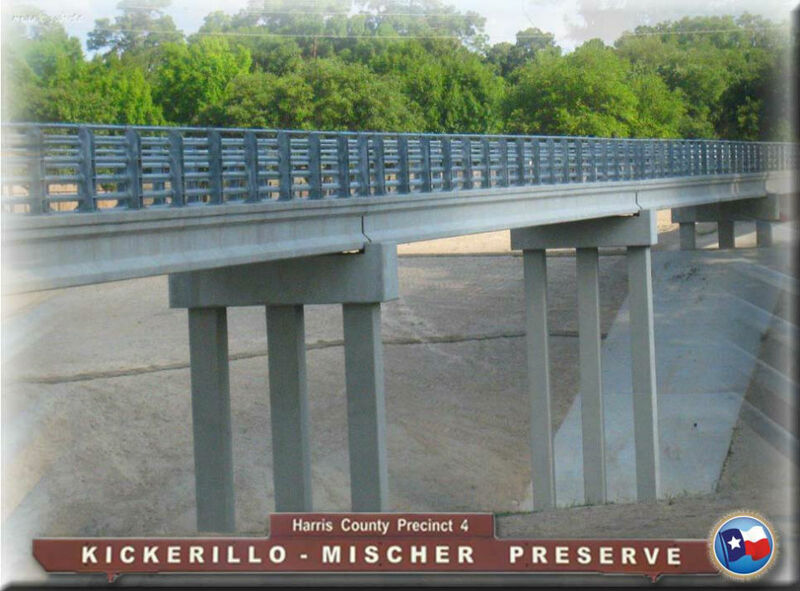 Precinct 4's Kickerillo-Mischer Preserve's pedestrian bridge connects Prestonwood Forest to the 80-acre facility's 1.7 miles of hike and bike trails. 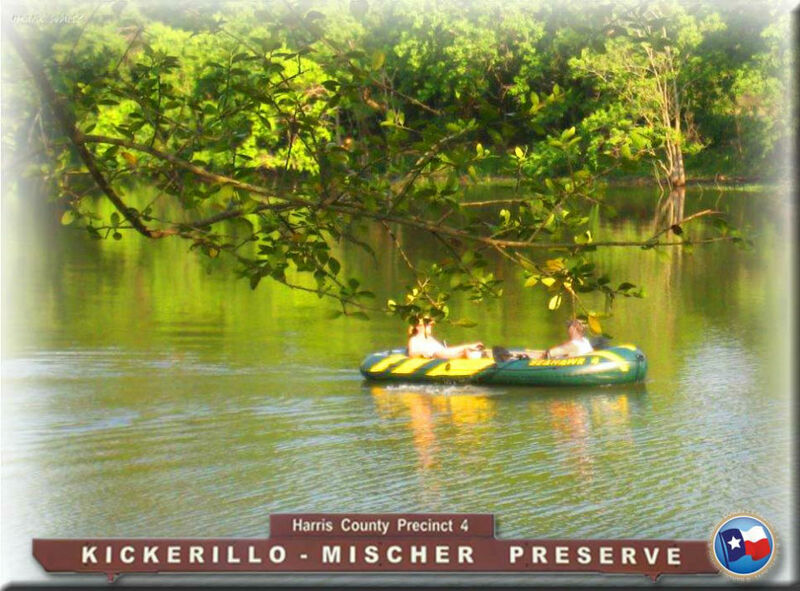 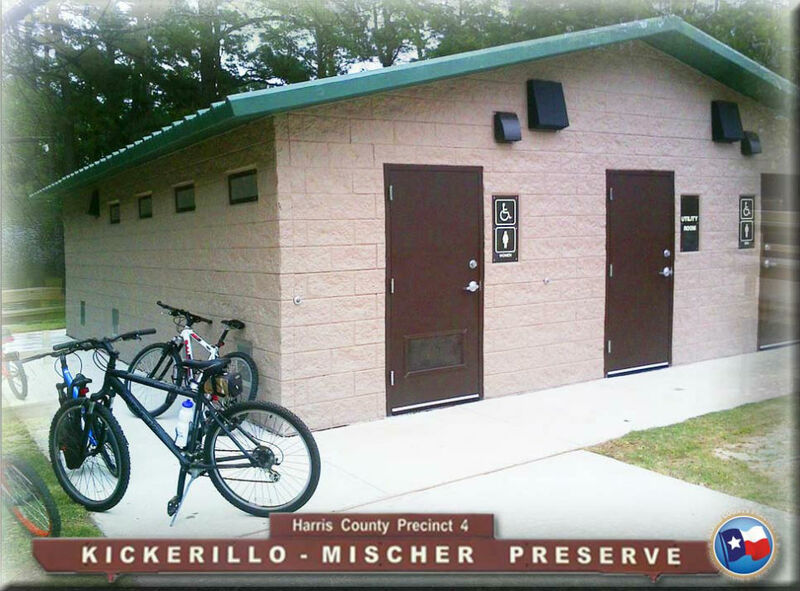 The Preserve features picnic and recreation areas and Marshall Lake for fishing, kayaking and canoeing. 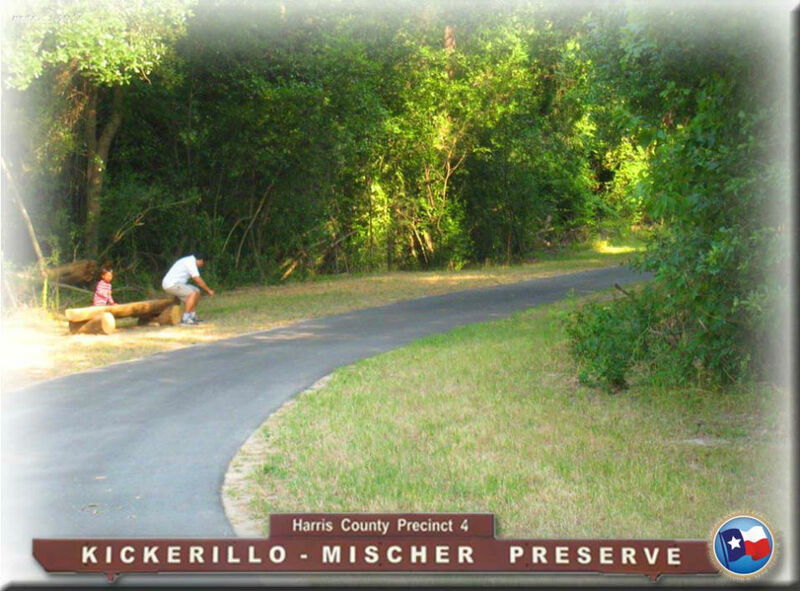 The Preserve will connect with the 100 Acre Wood Preserve on the west side of Highway 249 and become part of the Cypress Creek Greenway trail system, which connects hundreds of acres of parks along Cypress Creek.